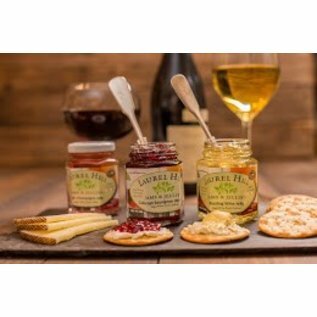 The outstanding flavor found in our award-winning jams and jellies comes directly from using only the best fruits and wines available. 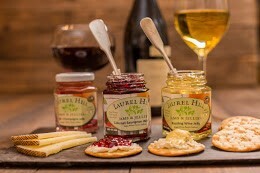 Each small batch is made by hand with as many local ingredients as possible and without any artificial colors or flavors. Taste the difference! "Sue Stretch has been making her jams and jellies since she was a young girl growing up outside of Boston. She remembers picking beach plums with her mother during outings to the Cape. Now, after 41 years of teaching, she is retired from the classroom and pursuing her jam and jelly business."